On occasion I write for the site, What To Expect, and this week I’m sharing a bit about our family’s outdoor play and free-range philosophy. Take a peek and chime in with your thoughts! 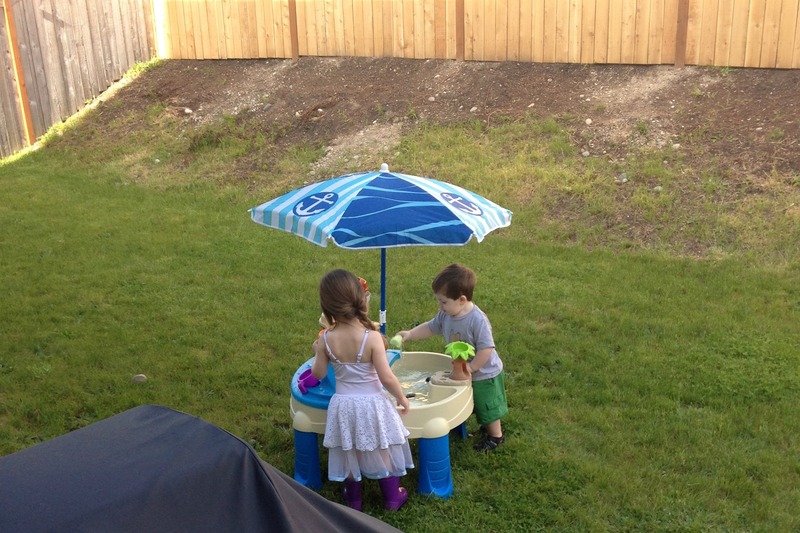 This morning after breakfast, I shuffled Jemma and Max outside to play — by themselves. With a light breeze and the sunshine peeking through the clouds, today was a perfect opportunity for them to do a bit of exploring and free play while I filled up the dishwasher and popped our dinner in the slow cooker. Oh, and give me a few moments of peace and quiet!